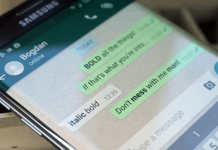 Video wallpapers, which famously known as live wallpaper is an amazing creation on Android devices. Earlier people use to set still images as their phone’s background, but in today world people love to set live wallpapers as background image. 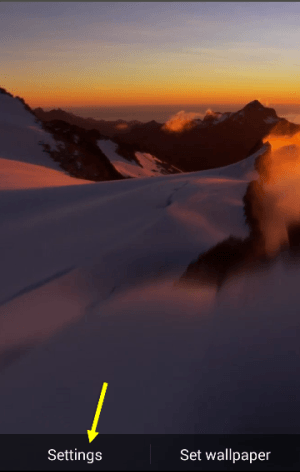 Video live wallpaper is a moving background on your Android that really makes your Android phone’s screen look awesome, and you feel like your screen has come alive. 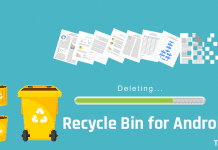 Users always try pre-installed video wallpapers on their device, because of, there aren’t many live wallpapers to choose from and creating one is not a simple task for everyone. However, you don’t worry about this. There is a live wallpaper app, that allows you to create video wallpapers with easy steps. Let’s know how to do it. 1) Download Video Live Wallpaper app from Google play store. 2) Like other apps, it won’t appear in the application drawer. 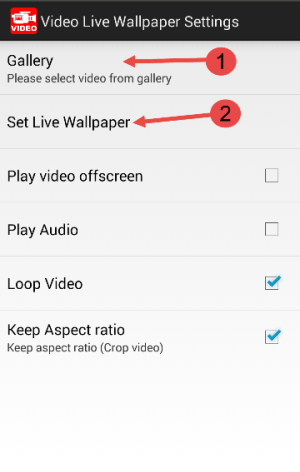 3) Go to phone’s Settings >> Display >> Wallpaper and choose Live Wallpapers. Long tap on your phone’s screen to choose Wallpapers. 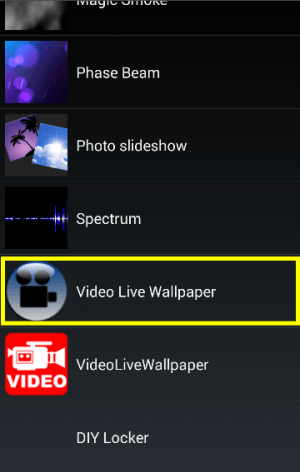 4) Now select Live Wallpapers and choose Video Live Wallpaper from the video wallpapers menu. 5) Tap on Settings to setup your background. 6) In Preferences page, tap on Video sources >> File or directory and select your video, which you want to set as background. Either choose one video or select entire directory. 7) Now go back to see the preview of your video. Tap on Set wallpaper to set it as you background video. [appbox googleplay com.ccpcreations.android.VLW] Before creating video wallpapers, don’t forget to crop the video as your screen resolution. 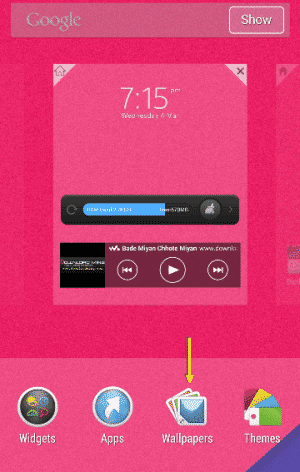 In this way, you can also set a folder of videos as your video background, that’ll run one after another. It is a tiny live wallpaper app; around 200kb to create amazing wallpapers for your device. After installation, go to the app’s Settings and tap on Gallery to select your desired video. After that click on Set Live Wallpaper to set it for your background. 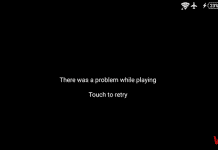 Play video offscreen: It always plays your video in the background. Play Audio: It Enables audio of your video. Loop Video: It repeats video again, while it finishes playing. 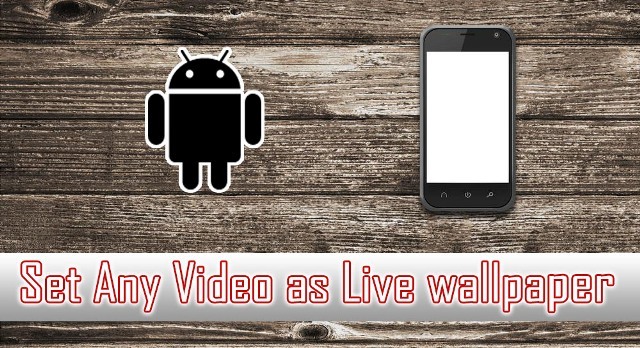 These two are the most useful and easy live wallpaper app to create video live wallpaper for your Android Smartphone. Both app works like a charm, but the second one is very easy to use.